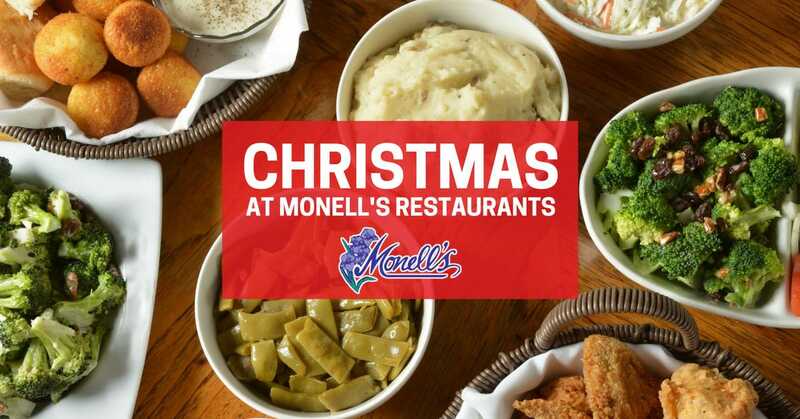 Treat the family Nashville’s original Family Style experience at our Christmas Day Celebration. All your favorite Southern classics, including our Country Breakfast. Voted “Best Brunch” by the Nashville Scene! 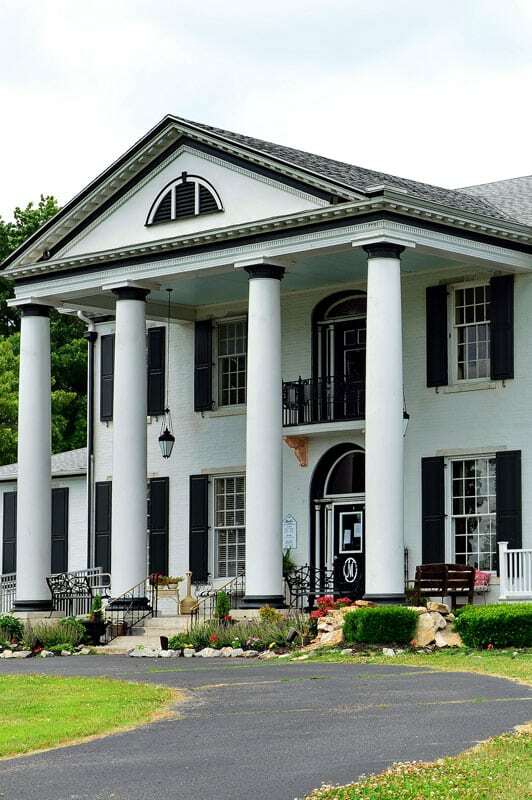 Monell’s Germantown and Manor locations will be OPEN. 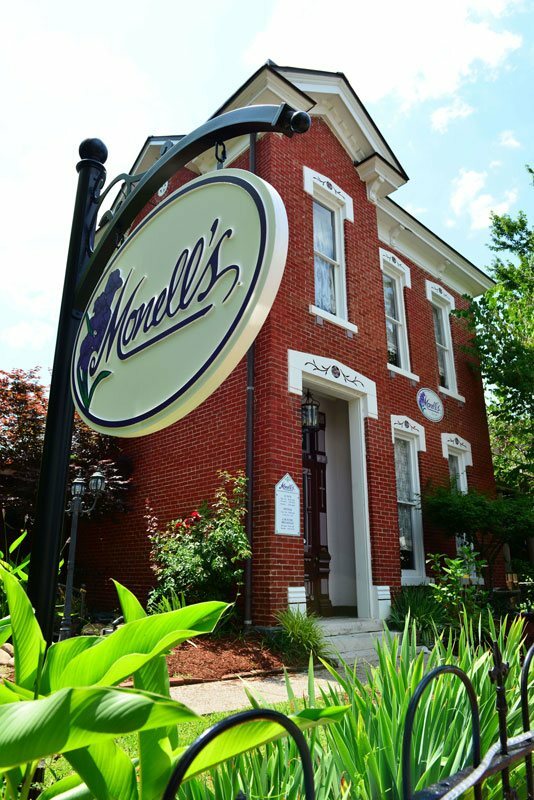 Cafe Monell’s will be closed on December 25. 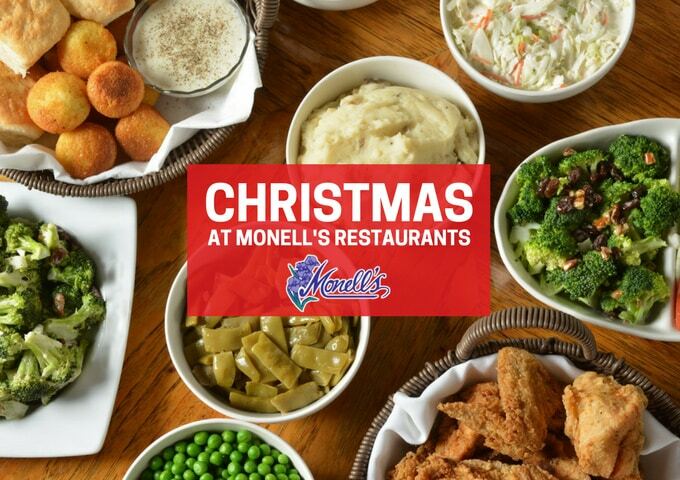 Don’t forget – we offer Catered Holiday Meals too! CHRISTMAS DAY CATERING sells out in advance, so please place your order early.